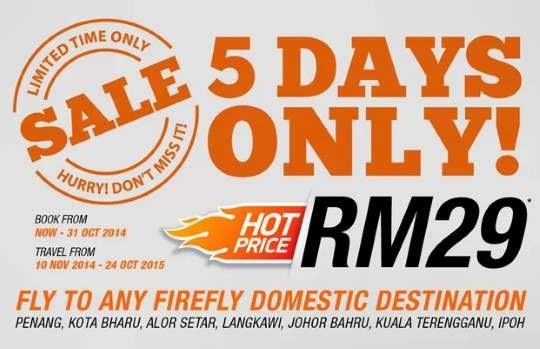 Browse » Home » Thailand » Firefly Limited Time Only Sale: Fly to Langkawi, Penang & more from RM29 only! 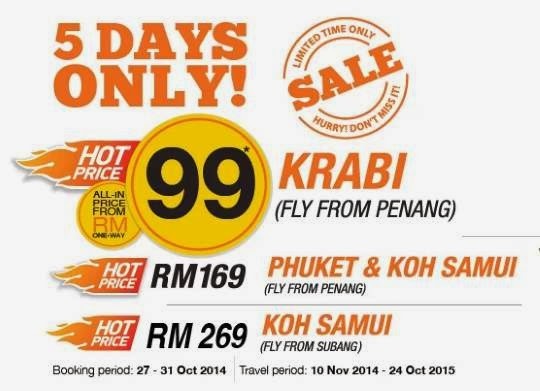 Firefly Limited Time Only Sale: Fly to Langkawi, Penang & more from RM29 only! Limited Time Only Sale! 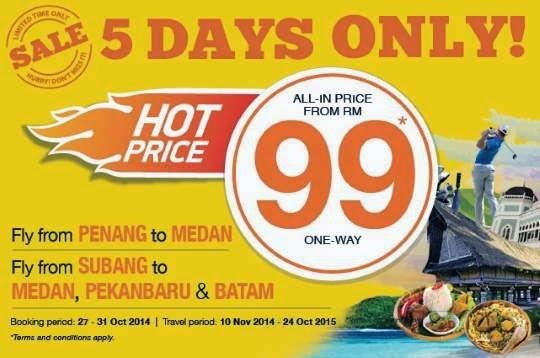 5 Days Only!